We've all been in that place where we've had to introduce ourselves to a group of people. Maybe it was our fist day in a new school or at a new job. First impressions can be important. 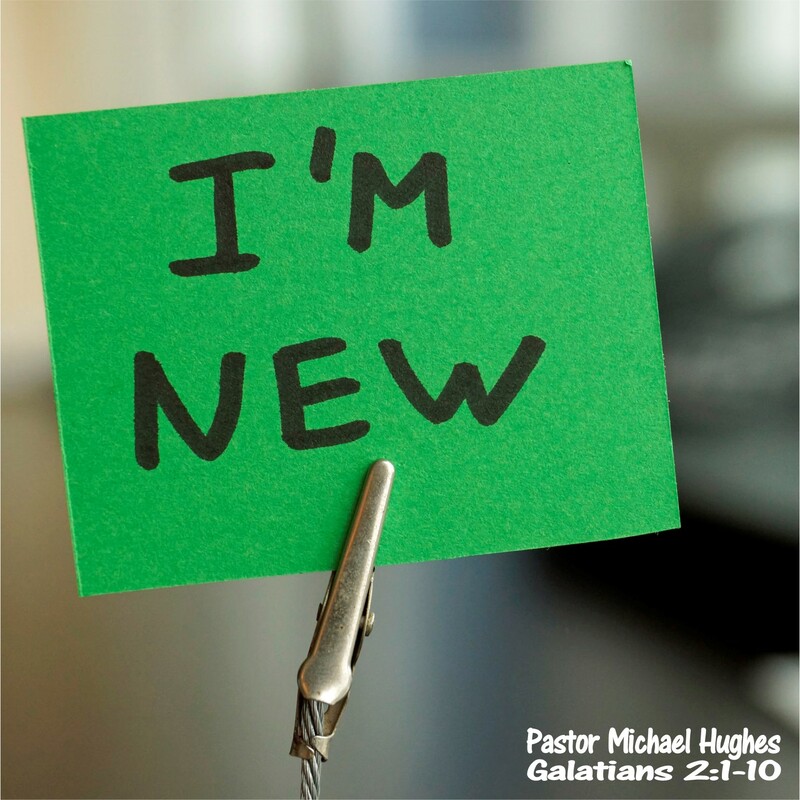 In Galatians 2:1-10 pastor Michael Hughes explains how the apostle Paul had to reintroduce himself to the believers in Jerusalem and convince that that God had done a new thing in him. 2 Chronicles 26-27 "Knowing Your Place"